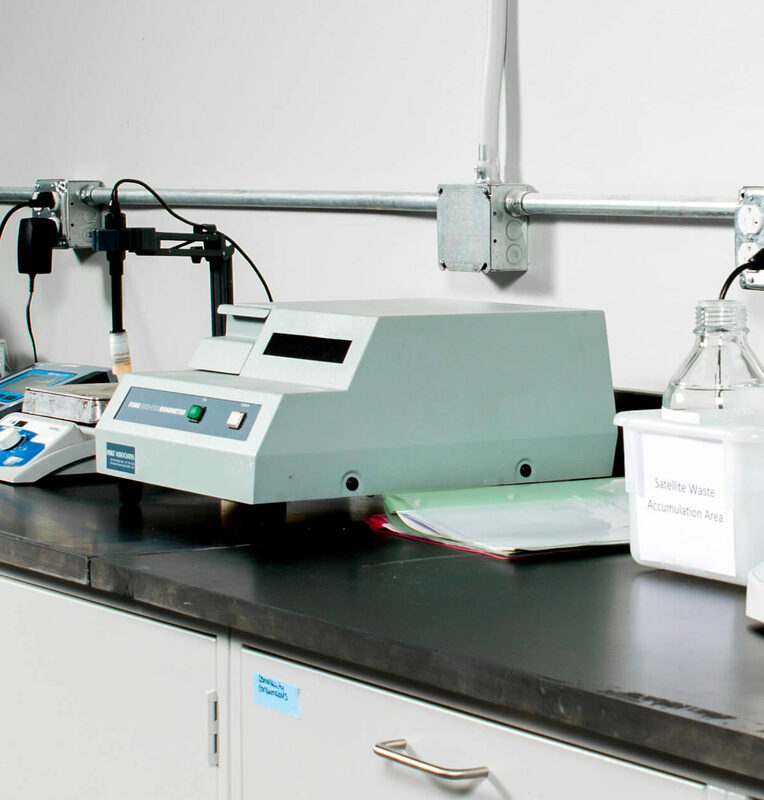 Let the dedicated staff at Founders Science Group handle your analytical needs. From receipt of your sample to providing you with the finished report, our team has one focus: Quality. 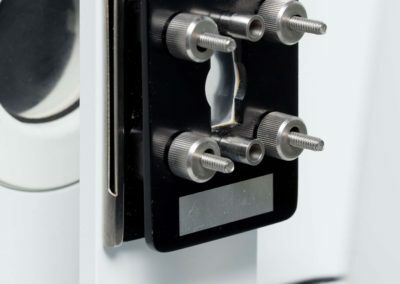 We provide a wide-range of industry standard testing and can also transfer in existing methods for client specific needs or work with your team to develop, validate and execute new methods. 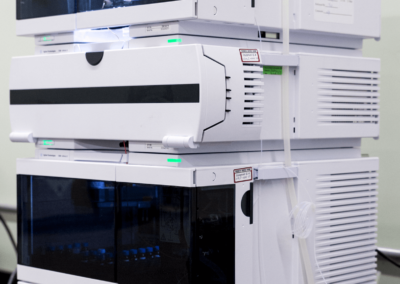 Our clients come in all types: from established facilities looking for additional analytical support to virtual companies without access to their own laboratories. If there is an analytical service that you do not see listed, please contact us. We are always bringing new equipment online and validating new methods for our clients. While requests for USP testing are commonplace, we also can test to other regulatory governing bodies e.g. BP, EPA, JP. 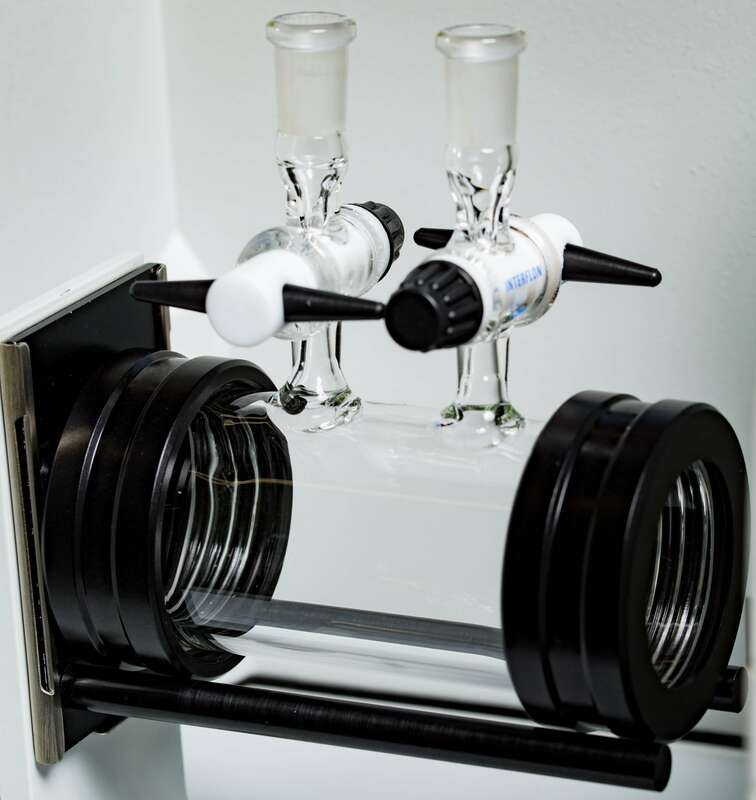 Below is a selection of tests that we provide at our facility. 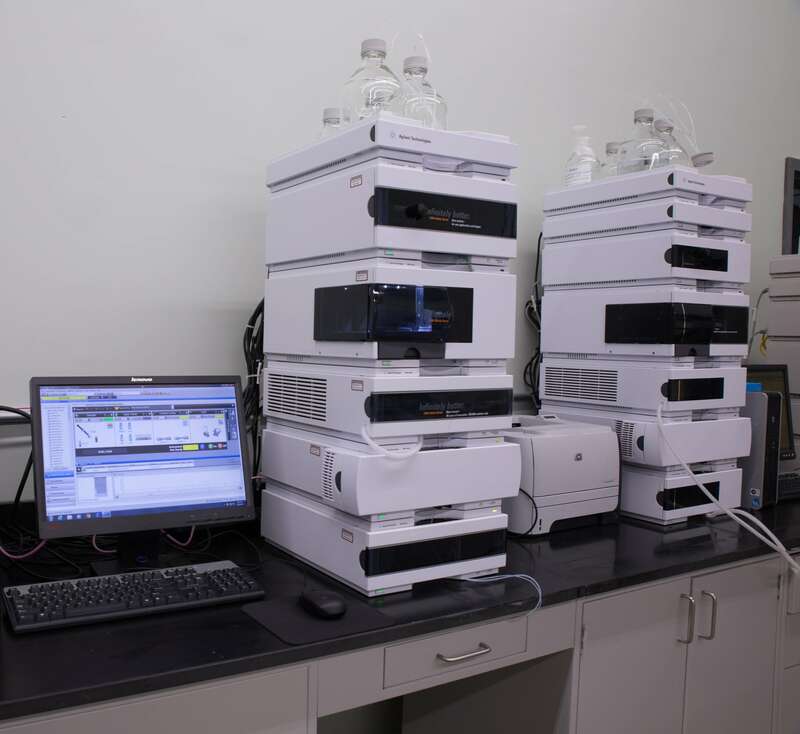 Equipped with an ICP-OES, our lab will tackle your analytical needs for elemental impurities. 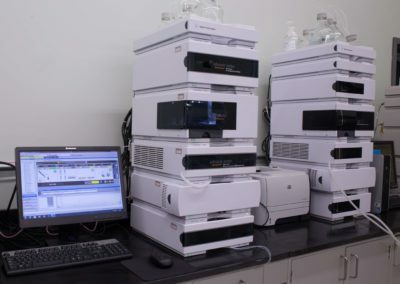 With an extensive background of spectrophotometric testing, our lab can handle the standard FTIR methods <197K>, <197M>, <197F> as well as analysis via UATR attachment per <197E> and analysis via UV-VIS for <197U>. Let FSG help you comply with functionality testing for elastomeric closures. Being developed as new chapters in the USP, <382>, <1381>, <1382>, functionality testing for elastomeric closures is coming under increased scrutiny by the FDA. 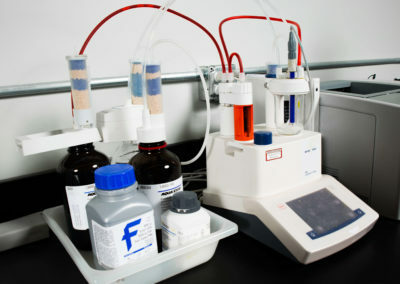 Our staff has extensive experience in both conventional wet chemistry techniques and automated titration methods. 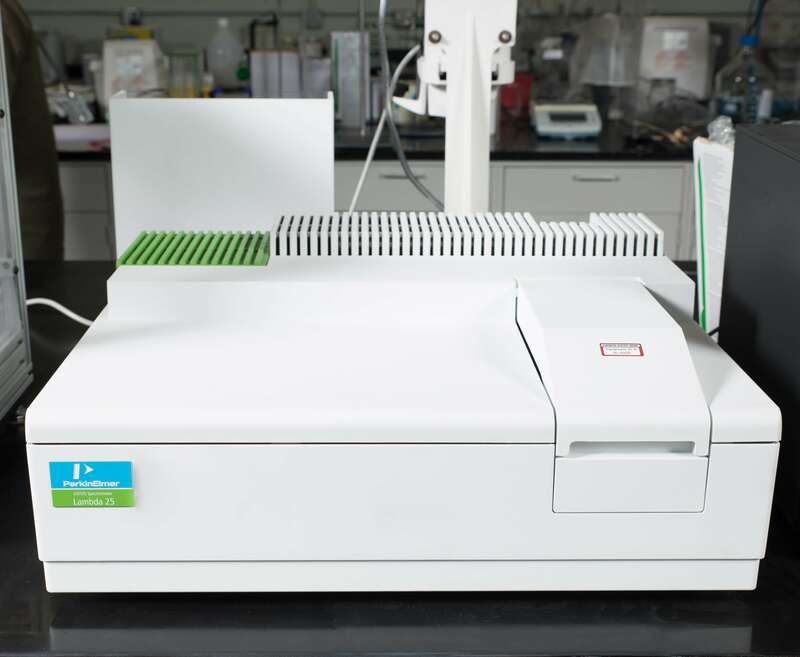 Automatic titration using potentiometric, dE/dV endpoint can eliminate the need for visual endpoint determinations. 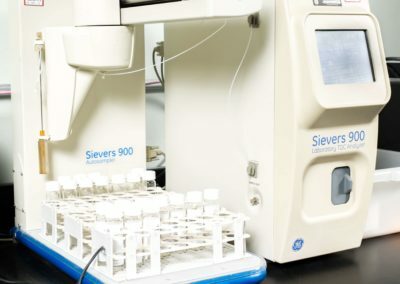 FSG can also develop titration methods for the expedient release of in-process materials reducing the time it takes to get drug product out the door. 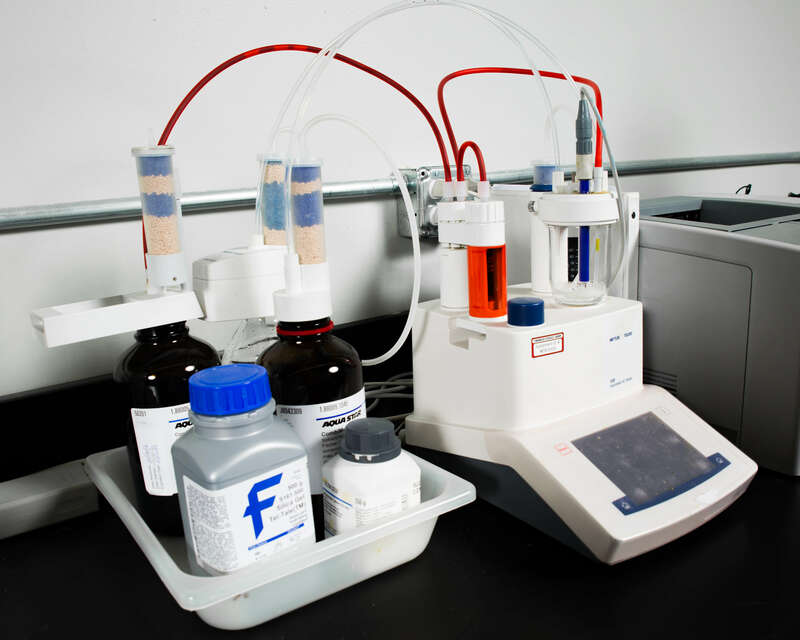 FSG is ready to provide TOC analysis whether you require testing of a single sample or validation for your cleaning program or water system. 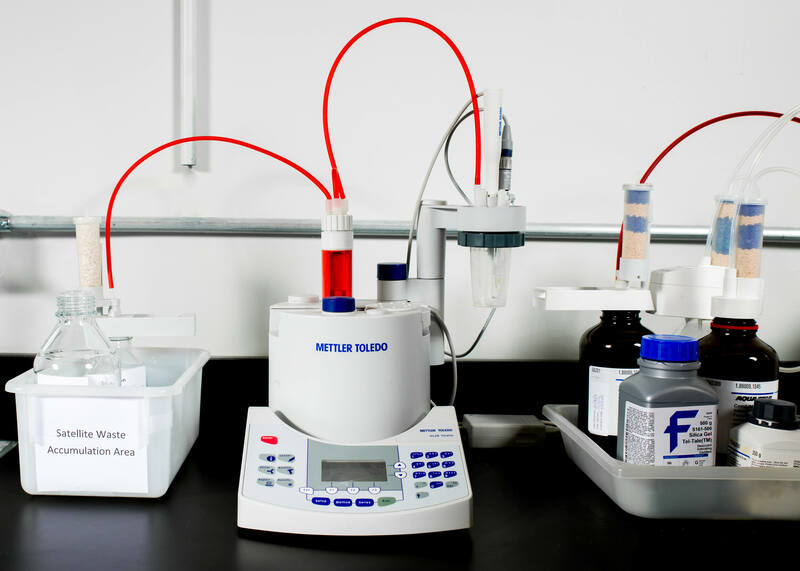 Using our Fiske One Ten Osmometer, let our lab provide you with reliable osmolality measurements. 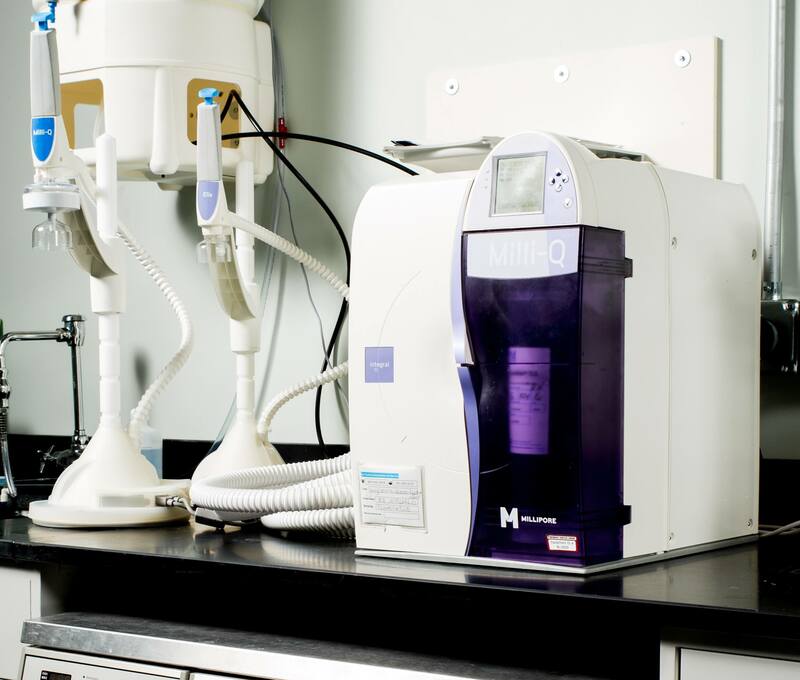 Our equipment utilizes freezing point depression and requires a minimal amount of sample per determination. 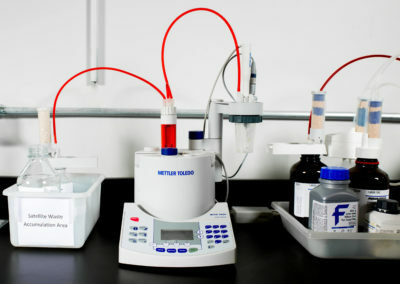 We can support your specific gravity needs whether you require testing via Method I or Method II—Our specific gravity determinations can be made via traditional means utilizing calibrated pycnometers or via automatic instrumental techniques with our calibrated density meter. 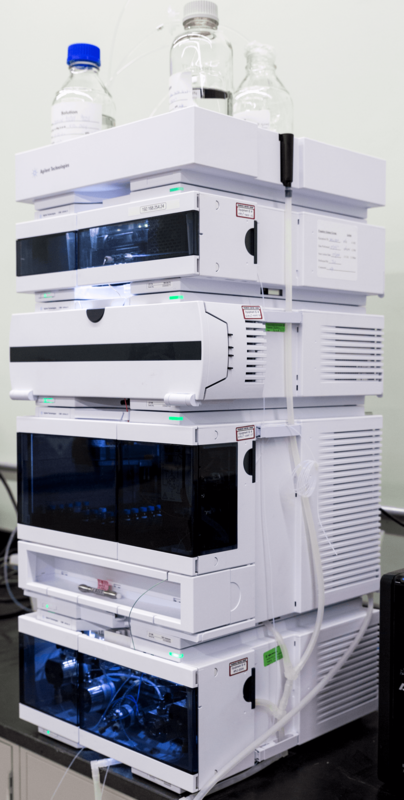 Providing analysis according to Method Ia, Direct Titration, FSG can support your titrimetric needs with analysis performed via Volumetric Karl Fischer Automatic Titration. 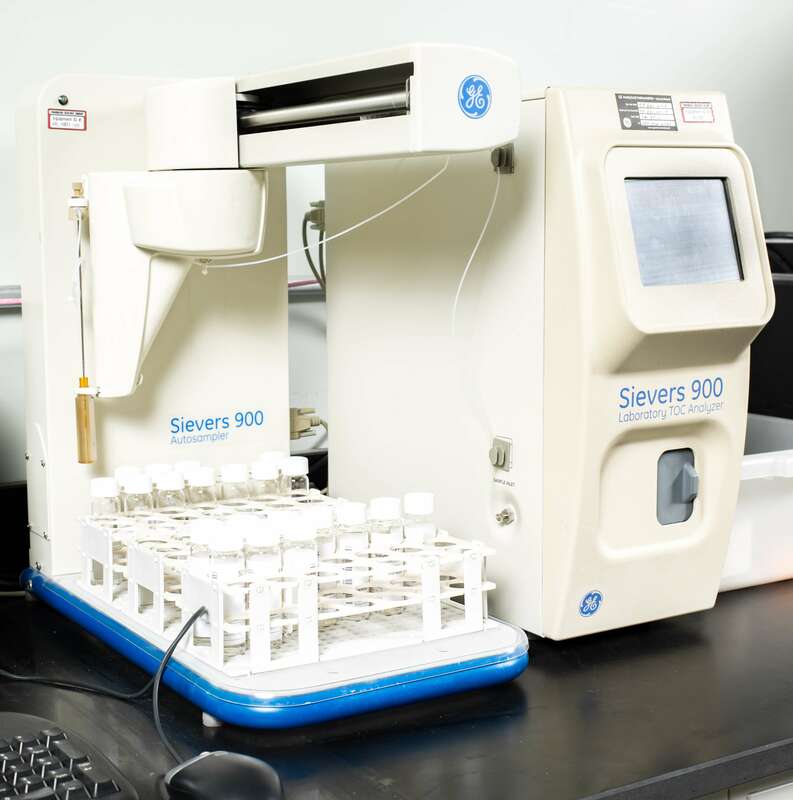 FSG provides standardized water testing for the Pharmaceutical industry. If you are looking for residential/well water testing, you can visit the MassDEP website for more information: MassDEP Drinking & Well Water Information. 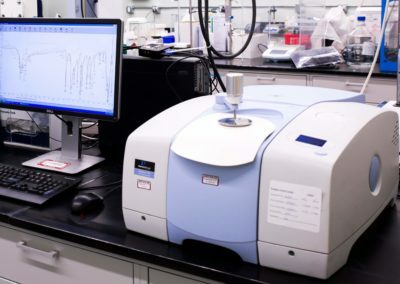 MassDEP also has a list of cost-effective, certified laboratories for this testing, which can be found here: MassDEP Certified Laboratories. 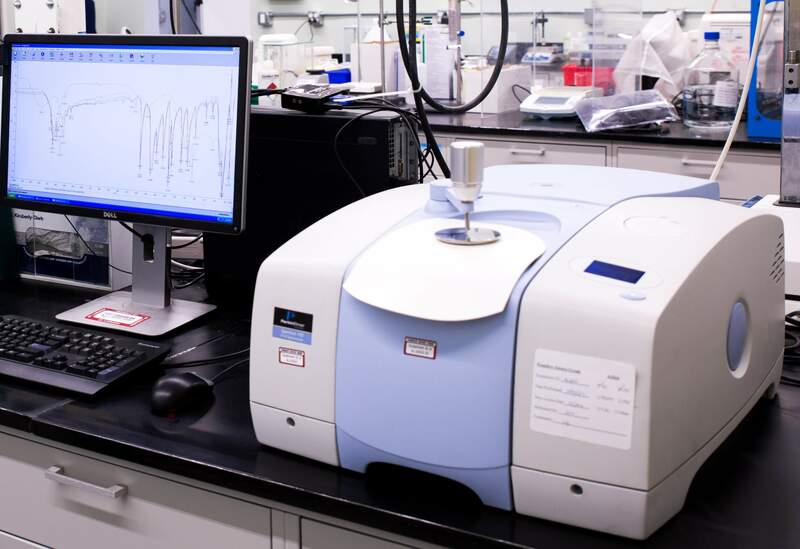 Faster analysis time versus compendial methods. 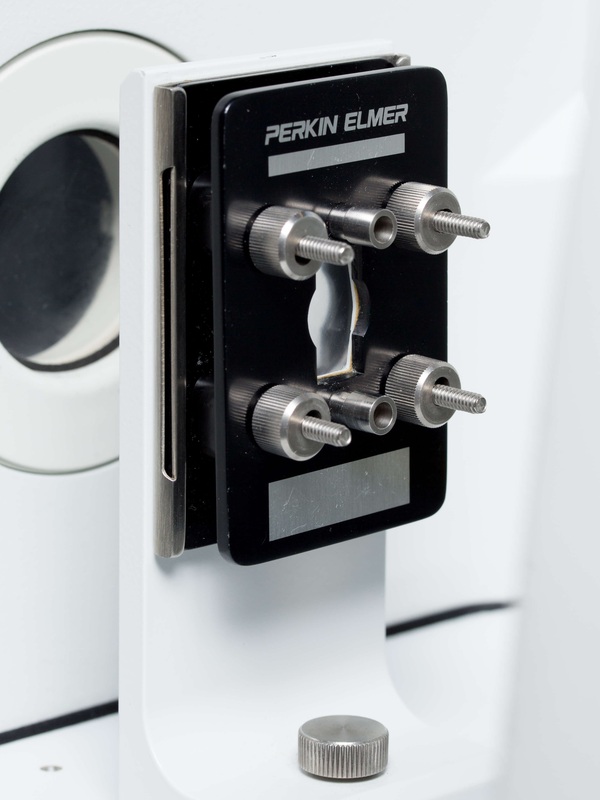 More efficient and robust sample preparation and handling to reduce consumables used and lower your costs. Improve analysis conditions to increase robustness. 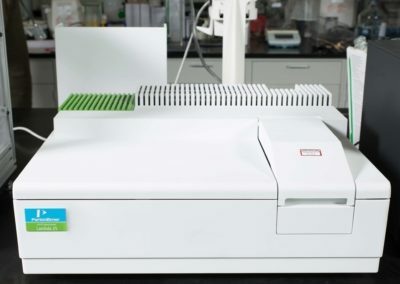 With our attention to detail, development of your method will focus on improving the key parameters of validation: accuracy, linearity, precision, robustness and specificity without compromising detection (DL) and quantitation (QL) limits. 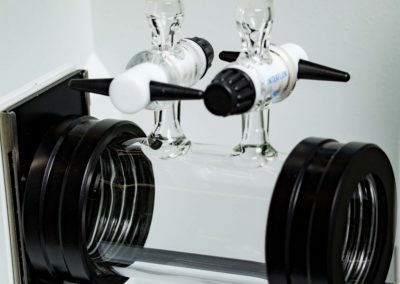 Founders Science Group provides the following services for our clients, all which are performed to the appropriate regulatory standards and/or per client’s specifications. There may be no topic that requires more experience than product investigations. Combining a step by step process-oriented approach, the staff at FSG can determine the root cause of an Out of Specification or Out of Trend, or when necessary, can serve as an independent outside investigator and make recommendations for Corrective and Preventative Actions. 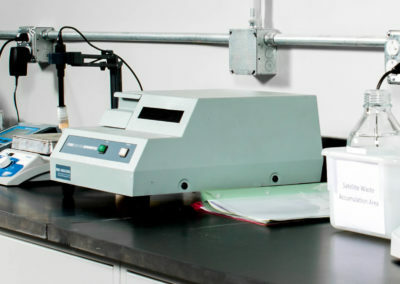 Regardless of formulation type or the manufacturing process used, we can help to address critical issues or improve the process to reduce the total number of product complaints received. 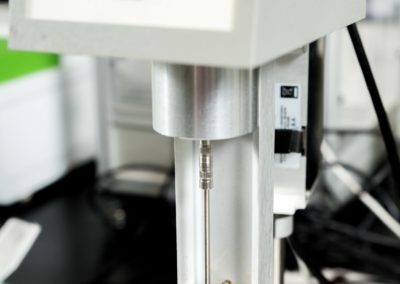 Founders Science Group can assess performance testing on an array of packaging presentations with a focus on topical products in aerosols, airless pumps, jars and lotion pumps. 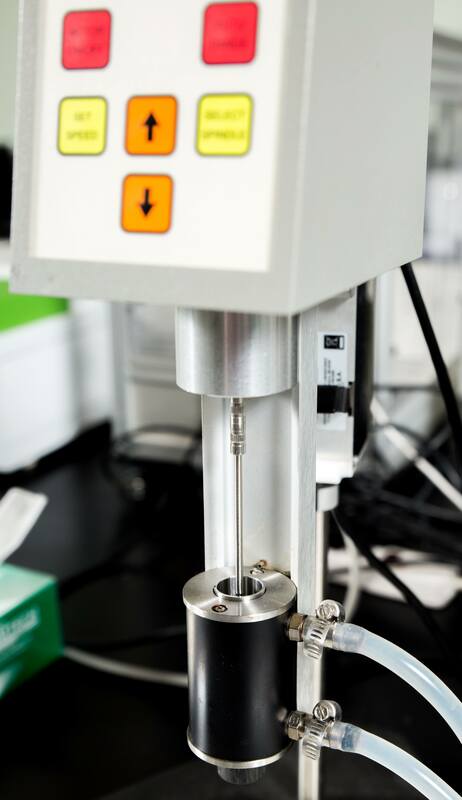 We can evaluate most parameters that may be critical to your product performance and organization or help identify critical characteristics to ensure quality finished products. 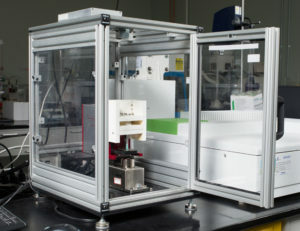 Using equipment with NIST-traceability, Founders Science Group offers calibration and mapping for environmental chambers, freezers, refrigerators and other temperature and/or humidity controlling equipment. As part of this service, we work with the client to generate specific protocols to address your needs while considerate to industry-standard processes. 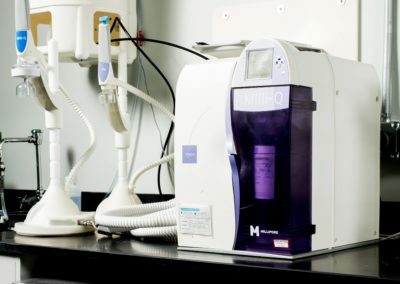 We travel on-site for a pre-execution evaluation of the equipment to ensure that the protocols developed are appropriate for satisfying the desired objective. Upon completion of the service, we will provide your quality organization with a report and data packet capturing all actions performed.